Electronic media has got great growth in Pakistan in recent years as many new TV Channels are launched. there are dozens of News channels in Pakistan having massive viewership among which Geo News, Express News and Dunya News are on top. Talk Shows on these TV Channels are very popular among Pakistanis. infect Pakistanis watches Political Talk shows more than any other types of shows on TV. 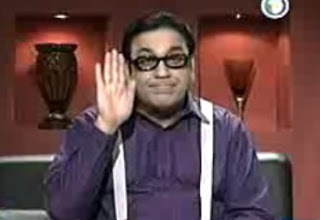 today i am going to discuss about the most watched Pakistani talk shows. so here is the list. 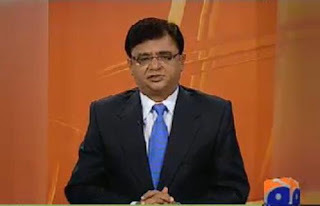 It is hosted by Kamran Khan and airs on Geo News. 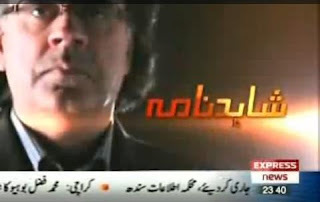 It is hosted by Dr Shahid Masood and airs on Express News. Its a Funny Political Show that comes on Dunya News. Azizi Aka Sohail Ahmed is its main character. 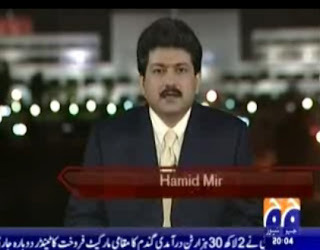 Its another Funny Political Show of Geo News and a competitor of above show Hasb E Haal. 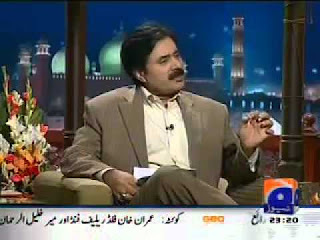 its host is Aftab Iqbal. 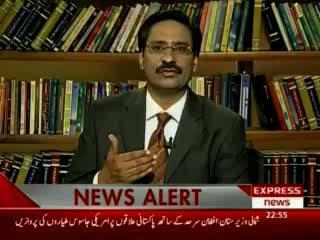 Its host is a great Journalist Javed Chaudhry. It comes on Express News.